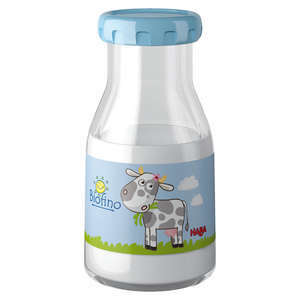 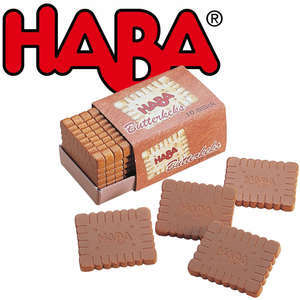 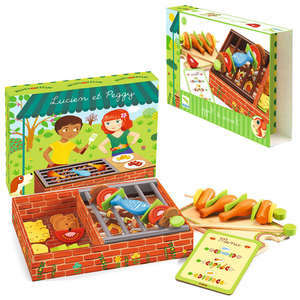 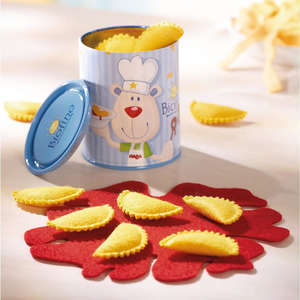 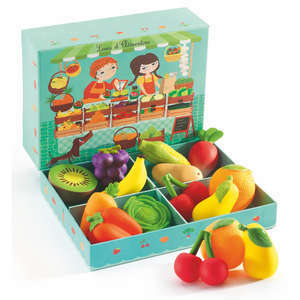 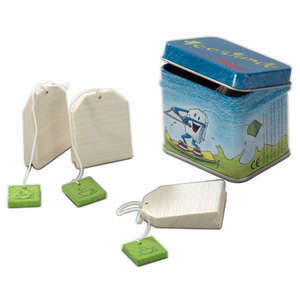 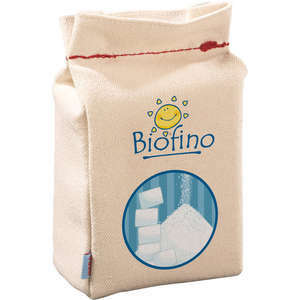 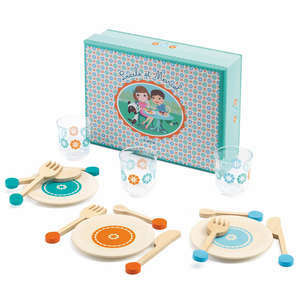 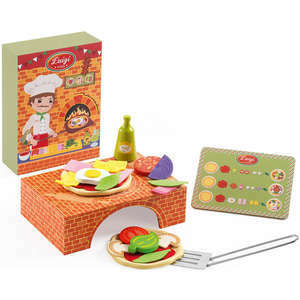 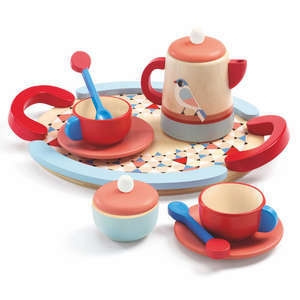 A fun tin of toy butter from Haba to add to your child's collection of biofino play food. 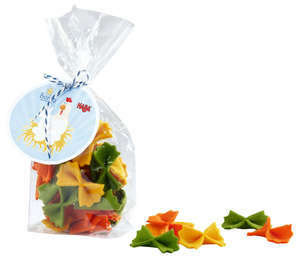 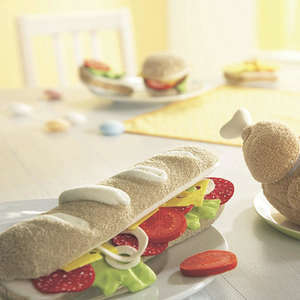 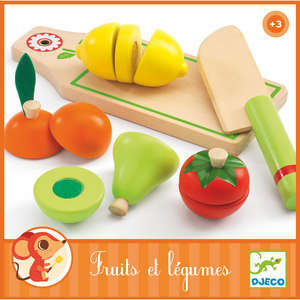 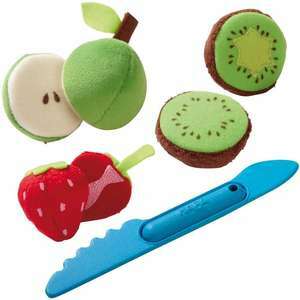 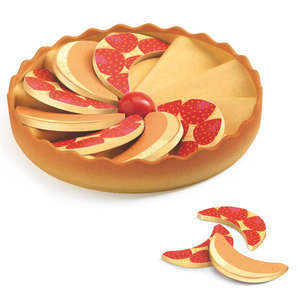 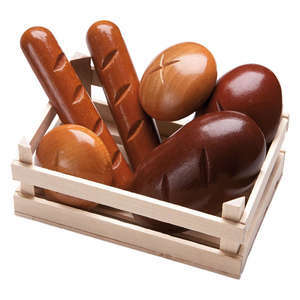 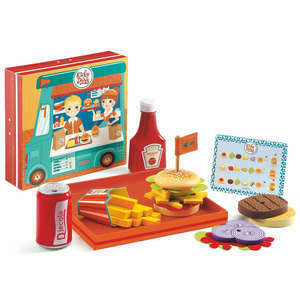 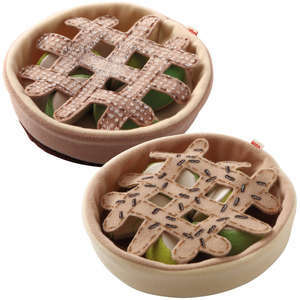 This is one of the smaller items from our range of toy food and the size makes it a great stocking filler. 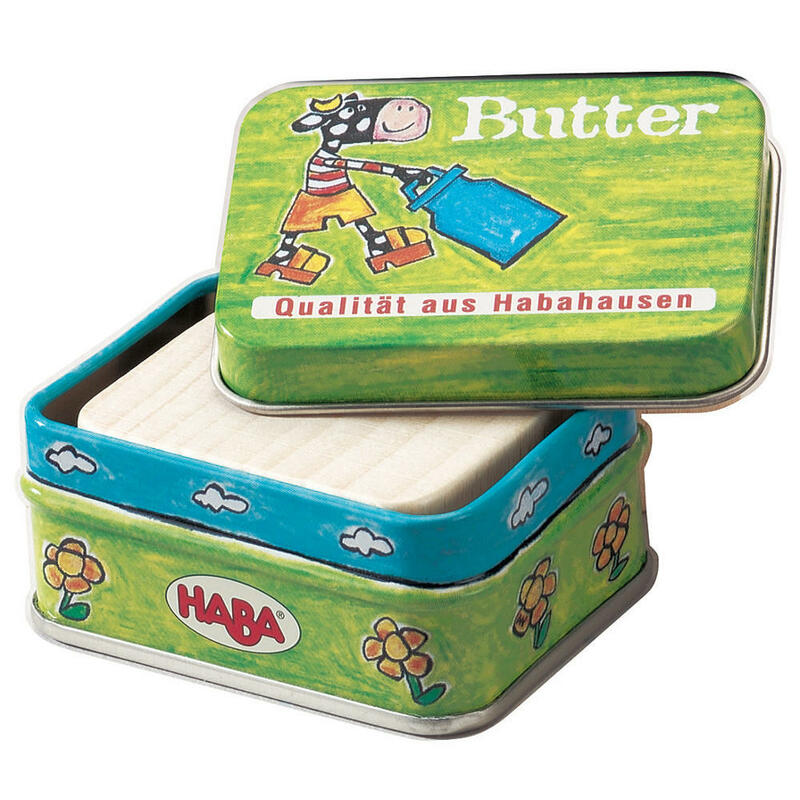 The colourful tin contains a wooden block of butter. 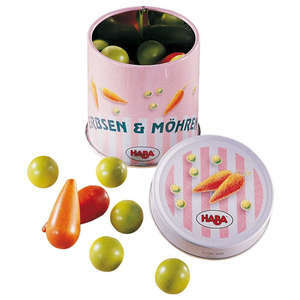 Approx size of tin: 6 x 4.5 x 2.75cm. 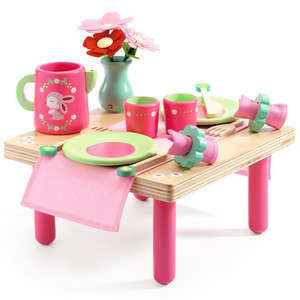 Great for pretend shops and play kitchens.